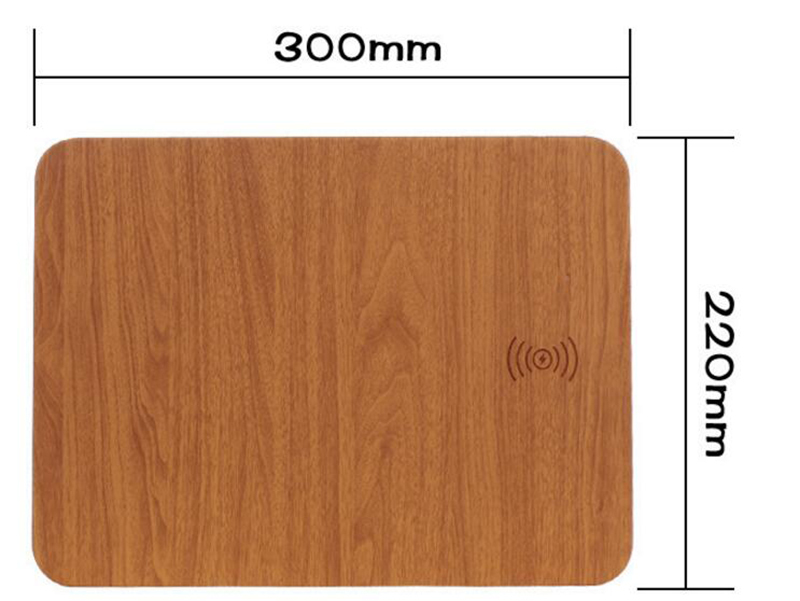 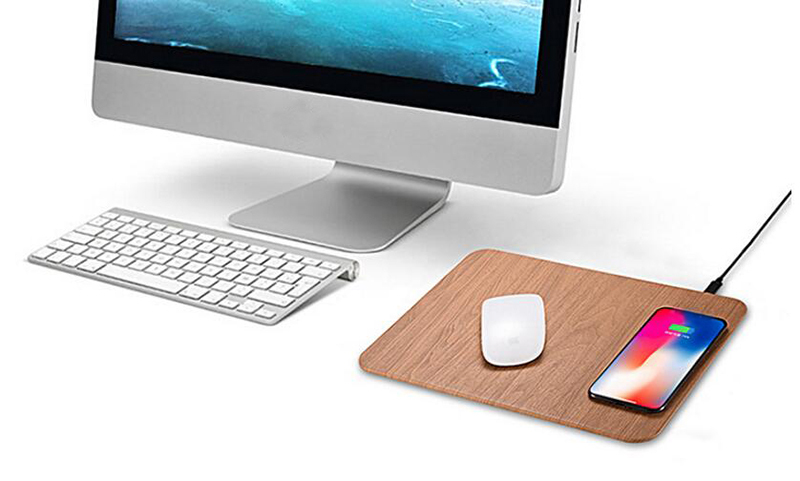 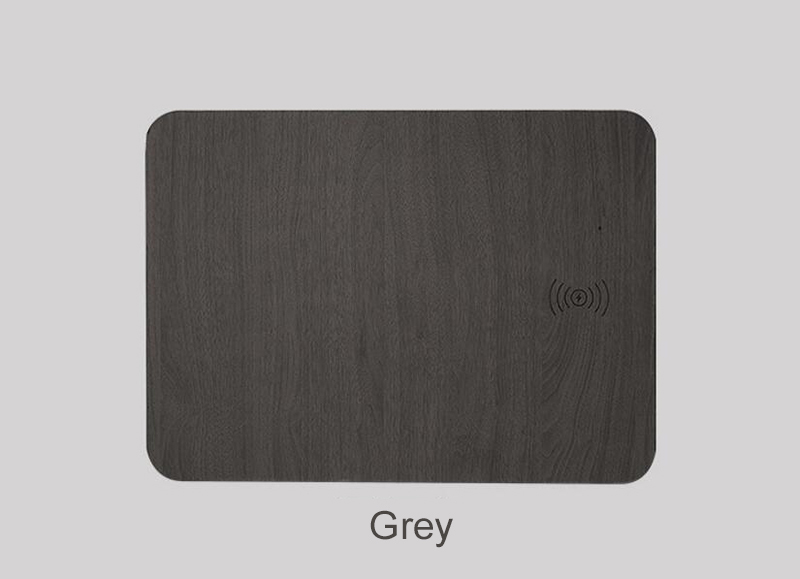 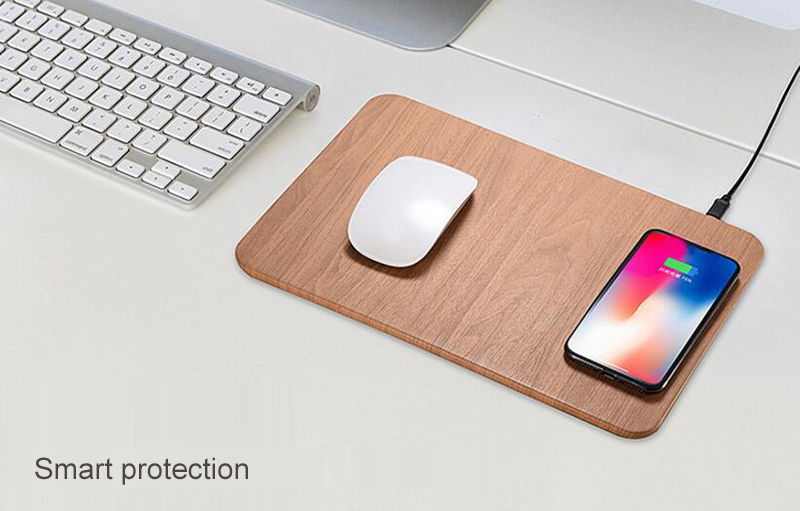 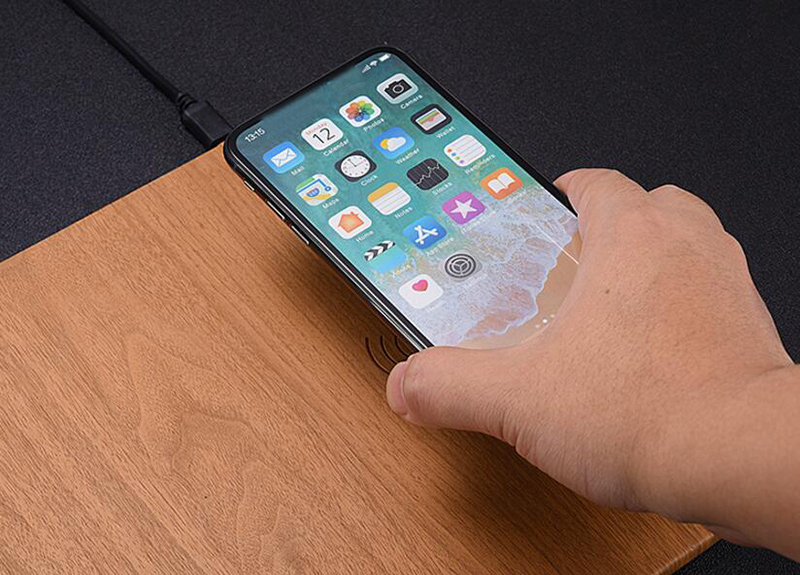 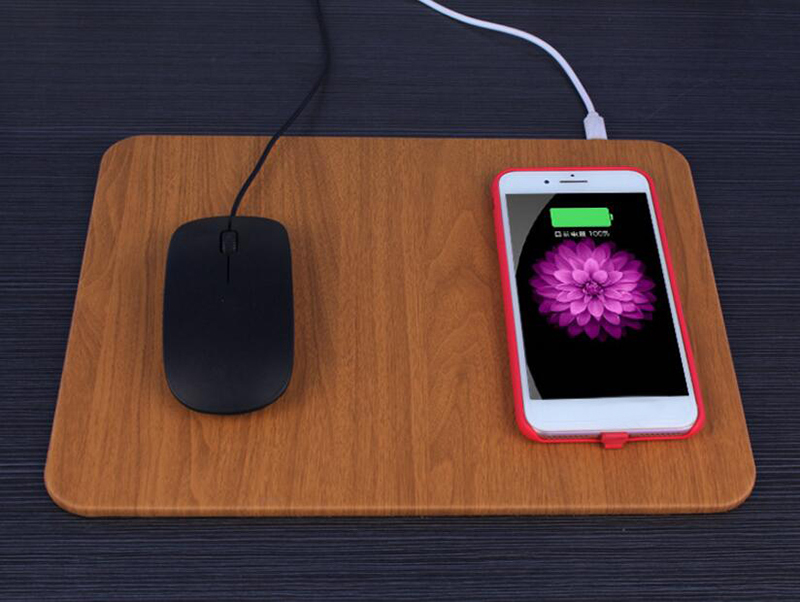 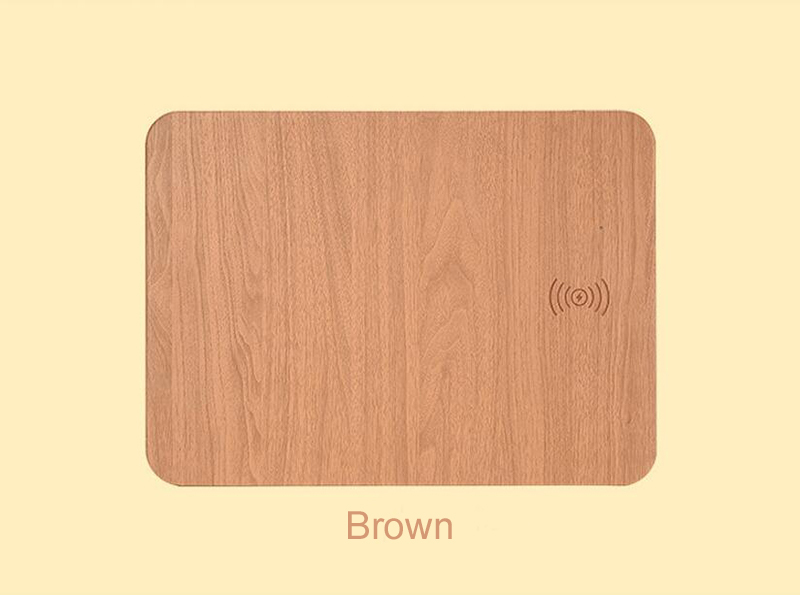 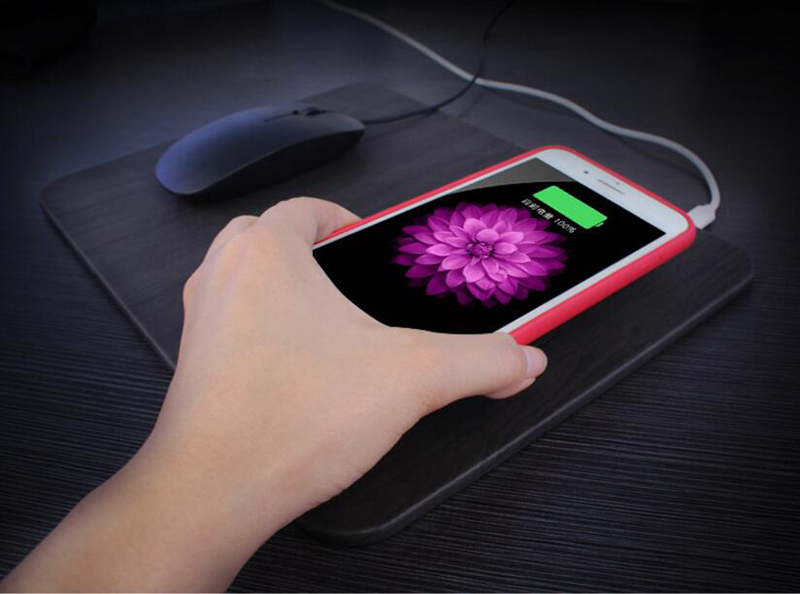 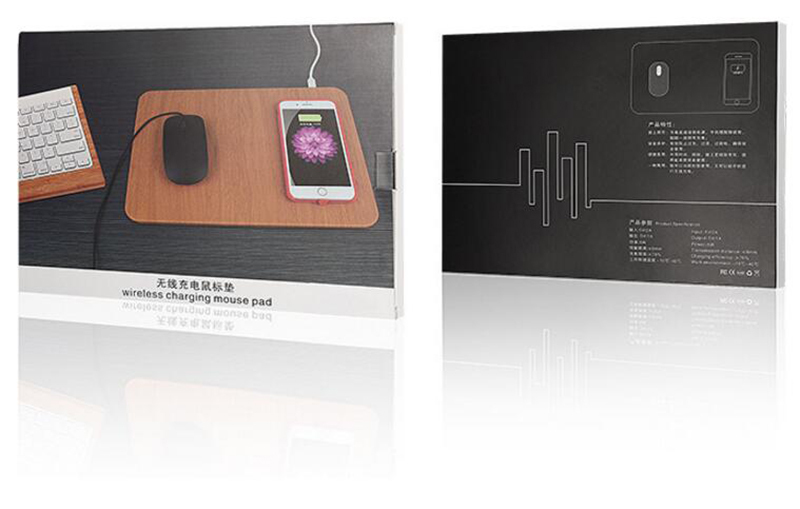 * This product is a model of mouse pad with wireless mobile phone charger function. 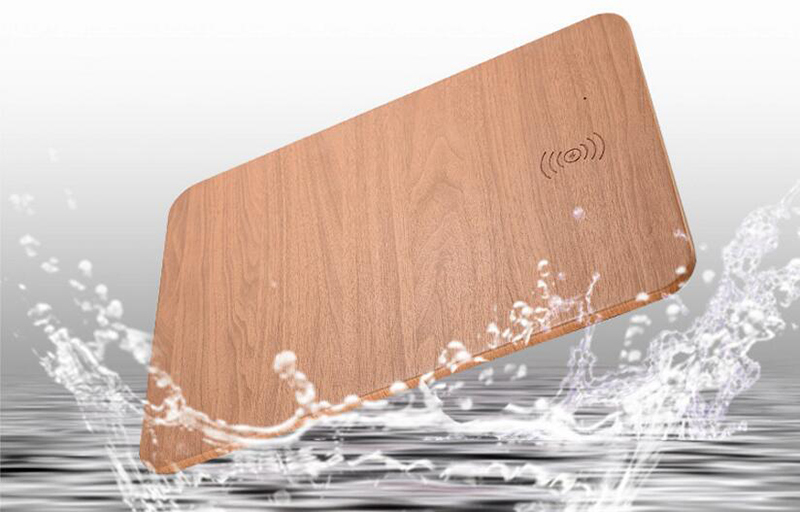 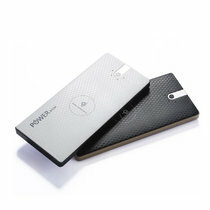 * Ultra-thin PU leather wireless mobile phone charger +mouse pad. 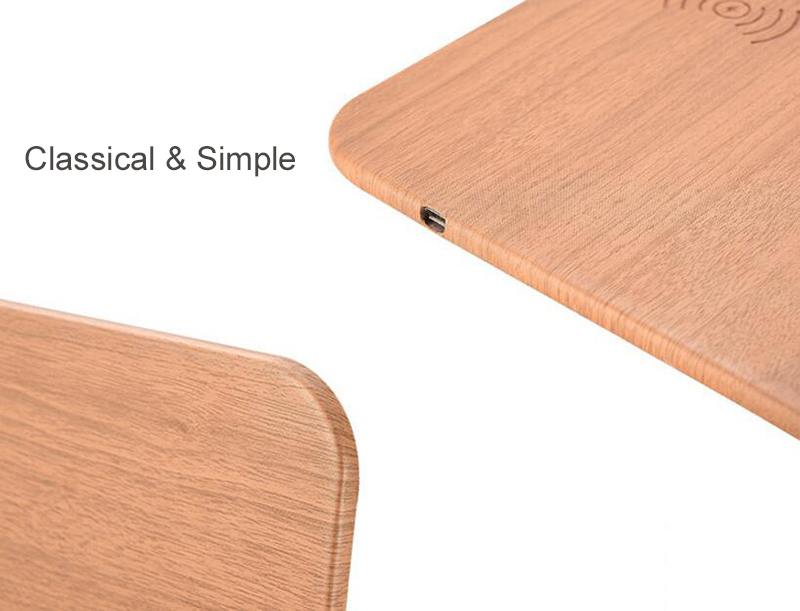 * It is thin and stable with accurate position. 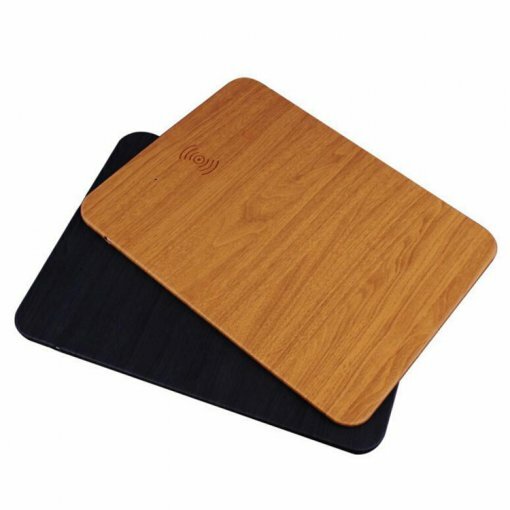 And it adopts non-slip bottom for small resistance. 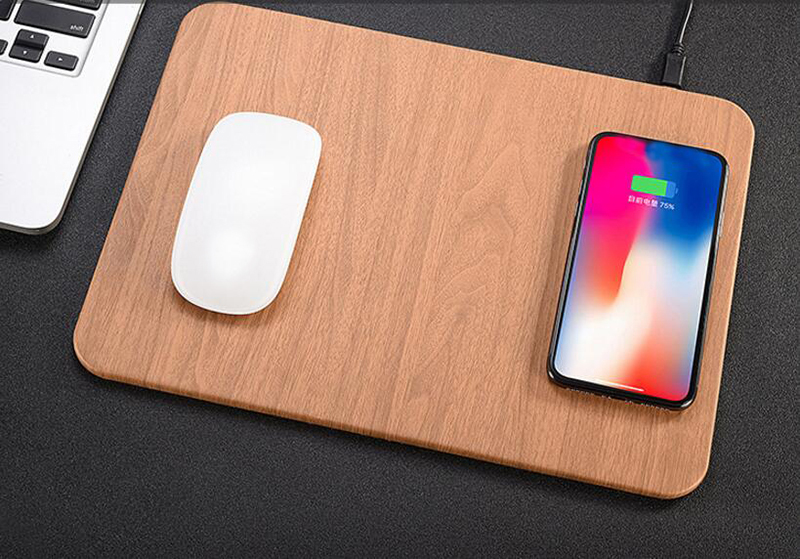 * The wireless charger is compatible with mobile phone. 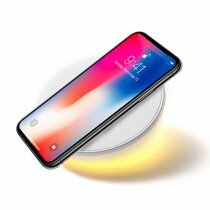 Universal wireless charger for mobile phone either.